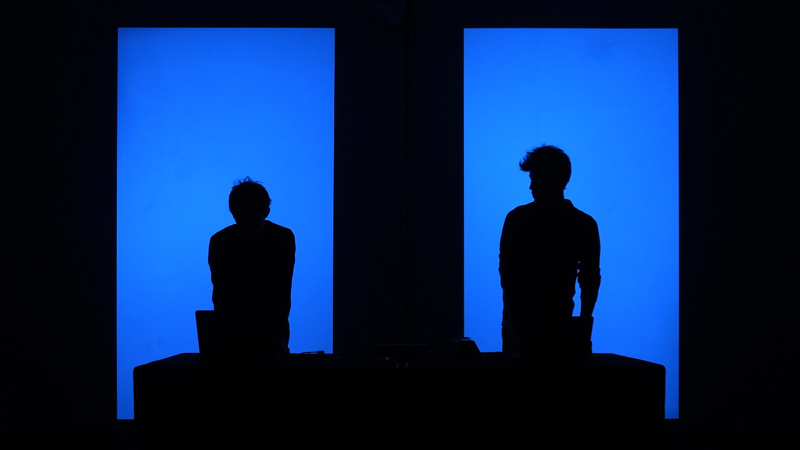 mjúːzɪk(ə)l is the first audiovisual concert produced by STULTUS. Daily objects and ordinary moments, from popcorns to lighters, are captured, chopped, stretched, and stirred precisely with digital tools. The idea of Musique Concrète is revisited as CDM (Concrete Dance Music) rather than EDM. What we cook is what you listen. What you see is what we drink.